Defending Wimbledon champion Rafael Nadal tells BBC Sport he has "not missed a shot" of Rory McIlroy's performance in the US Open at Congressional and hopes he claims his first major on Sunday. 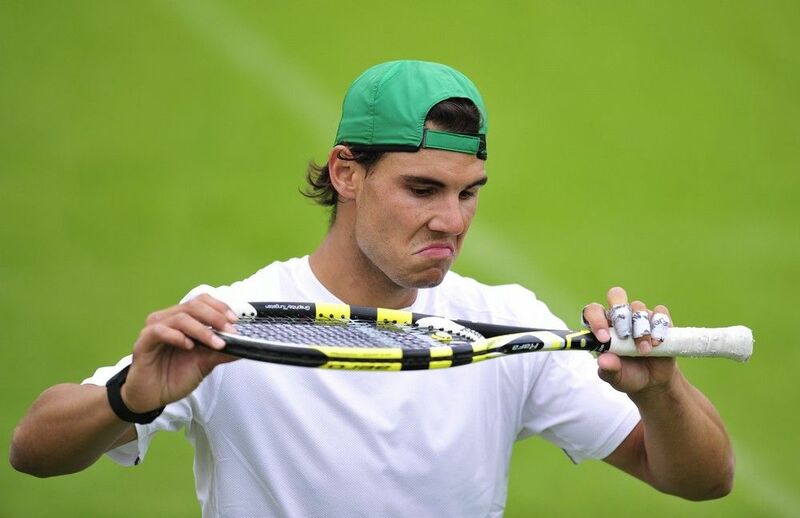 Nadal reveals he has been texting his support to the Northern Irishman and would love to see him turn up at Wimbledon. World number one and defending champion Rafael Nadal tells BBC tennis correspondent Jonathan Overend he enjoys staying in a house with friends when competing at Wimbledon - although he is not that keen on the cleaning involved. Nadal says winning the French Open makes him relaxed for the rest of the year and is pleased with his recent form at the All England Club, where he has not lost a match since the final in 2007 against Roger Federer. 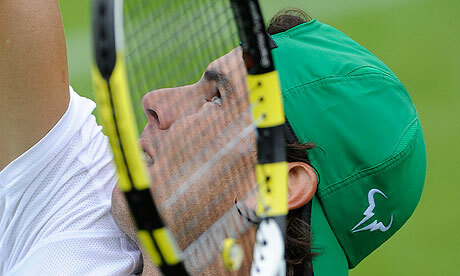 Rafa is blogging again from Elmundo send him your Spanish questions!